Along the same lines, former World Cup winning coach Sir Clive Woodward also couldn’t resist talking his old side up. “In a World Cup year this was a real line in the sand. 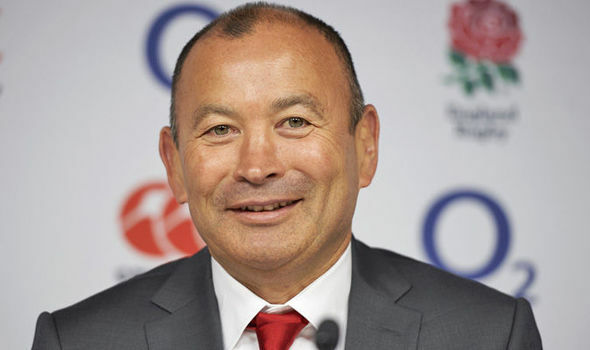 All the rubbish from last year has been consigned to the dustbin, England are on track and Eddie has his mojo back after the distractions of 2018,” Sir Clive said in the Daily Mail. “Eddie can park all the arguments with club owners – they are producing a roll call of excellent players — and all that peripheral nonsense. England will now return home in preparation for their next Six Nations clash against France at Twickenham. RIHANNA AND DRAKE: WHAT’S THE STORY? Model Alessandra Ambrosio: Too Many Cycle Classes? What’s up with high heels?